The romantic and mystical countries of Scandinavia have been delighting visitors for years, offering distinct and unique histories, magical geography and charming cities. Sweden, Denmark and Norway have all had long affiliations with the sea and nautical exploration, perched advantageously above Europe and looking out over the Atlantic Ocean, and visiting these lands over water remains hugely popular to this day. Scandinavia is one of the most visited cruise destinations in the world, with guests returning year after year, truly inspired by the wonder of the Nordic nations. 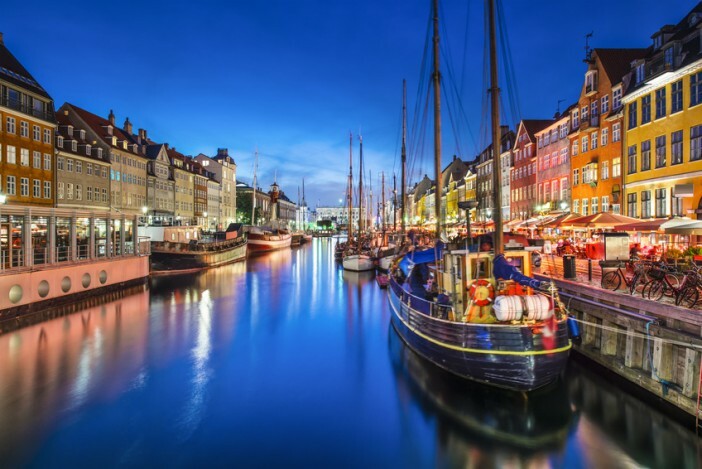 From beautiful stretches of coastline protected by awe-inspiring fjords and glaciers to stunning capital cities rich with culture and fashionable locals; the destinations of Scandinavia are as eclectic as they are inviting. A huge selection of different experiences are on offer if you choose to cruise to Scandinavia, depending on the destinations you visit. To help you pick the itinerary which suits your tastes and holiday check list, we’ve put together guides about a few of the most popular destinations in Scandinavia. We run through the things to see, do and eat whilst there, whilst also sharing some of the delightful secrets of the Nordic nations. Denmark’s vibrant capital is experiencing a cultural revolution at the moment, with Michelin-starred chefs, high-end designers and the bright and beautiful of the art world flocking to the beautiful city. Combining historical elegance with a forward-thinking population, Copenhagen is just waiting to be explored and enjoyed. 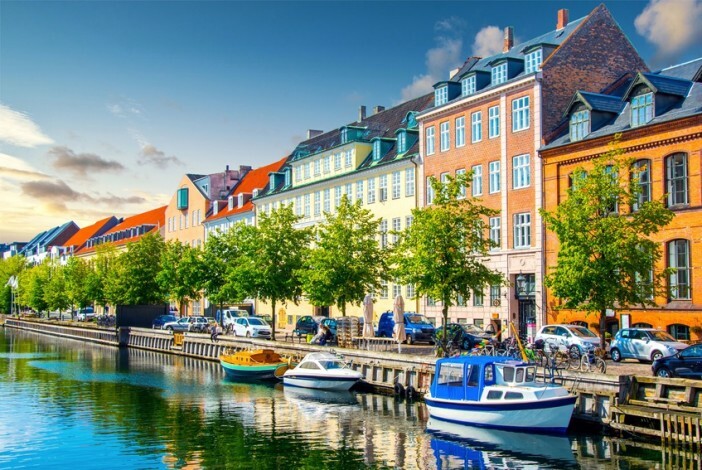 Whether you wish to dine in the city’s amazing restaurants, cycle the ancient streets or take in the majesty and magnitude of the city’s historical buildings; Copenhagen has got something for everyone. Super-stylish Stockholm with its 14 beautiful islands connected by a series of pretty little bridge absolutely begs to be visited. 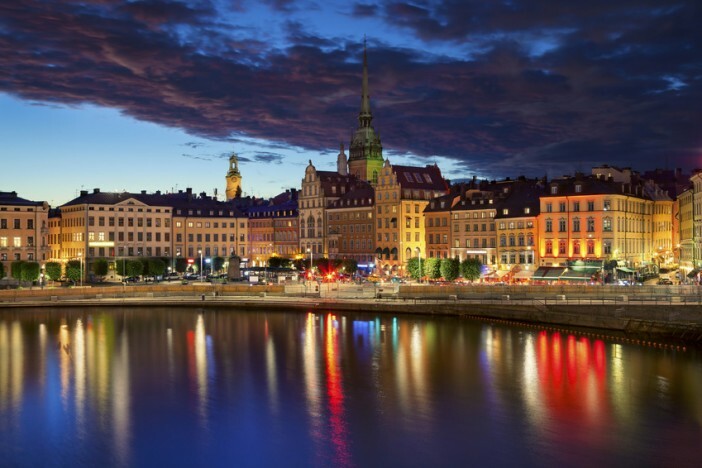 With large inner-city green areas, castles, cathedrals and a vibrant café culture to explore and enjoy, Stockholm is increasingly popular with visitors looking to combine a cultural trip with a little relaxation. And then there’s the shopping. Few cities in the world are as famously stylish as the Swedish capital, and the city centre is absolutely awash with famous designer names and flagships retailing the absolute cutting edge of fashion. 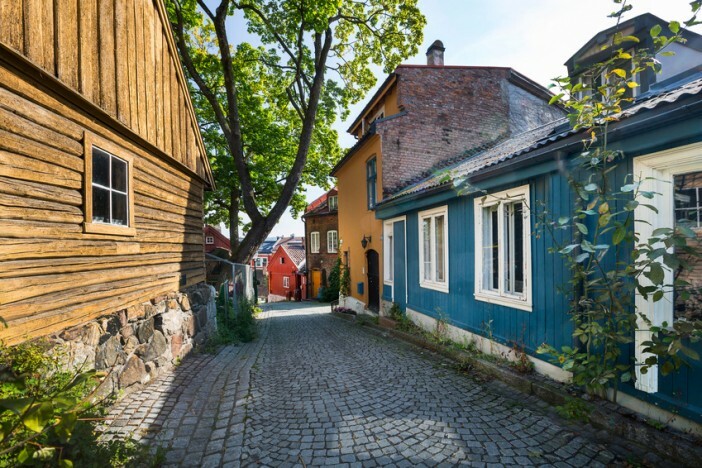 Explore the history of the Vikings, vast green spaces and a booming foodie scene in Norway’s wonderful capital, Oslo. Wherever you step in this vibrant city, its history is ever present with the legacy of the Vikings never far away. 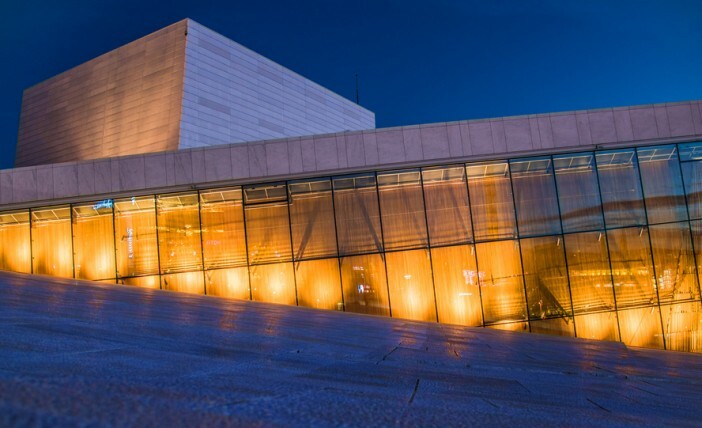 From museums featuring the longboats and weaponry of the fierce Nordic warriors to galleries depicting the heroes of Norwegian history; Oslo is an absolute must-visit destination for those with even a passing interest in the Vikings. Alongside super-stylish capital cities, Scandinavia is also home to some of the world’s most picturesque port towns. 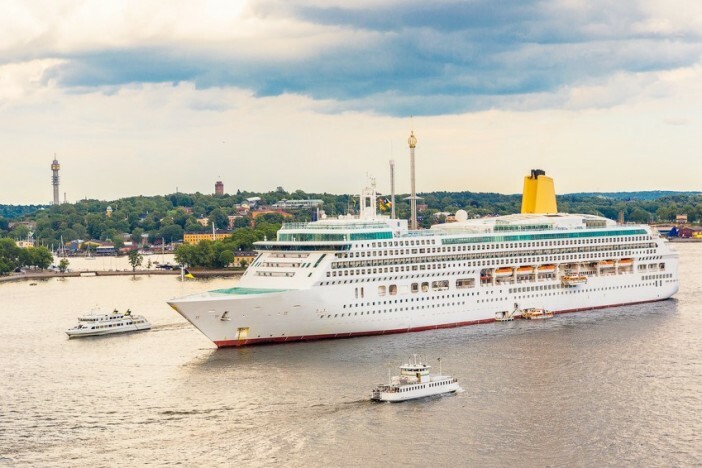 You’ll be amazed by some of the cruise terminals your ship approaches during a cruise through Scandinavia, charmingly positioned on sweeping bends of the Fjords, atop crystal clear waters. We’ve put together a list of our 10 favourite port towns and cities which make pulling into dock an absolute joy. From the major cities to small villages, we’ve covered the bright and beautiful of Scandinavian port life. Even the capital cities of Scandinavia seem less hurried than the major hubs of the rest of Europe, lending themselves perfectly to pedal-powered touring. From Copenhagen (named Europe’s finest cycling city) to the rest of the region where two-wheeling is the preferred mode of transport, we’ve put together this guide to help you make the most of cycling through Scandinavia. 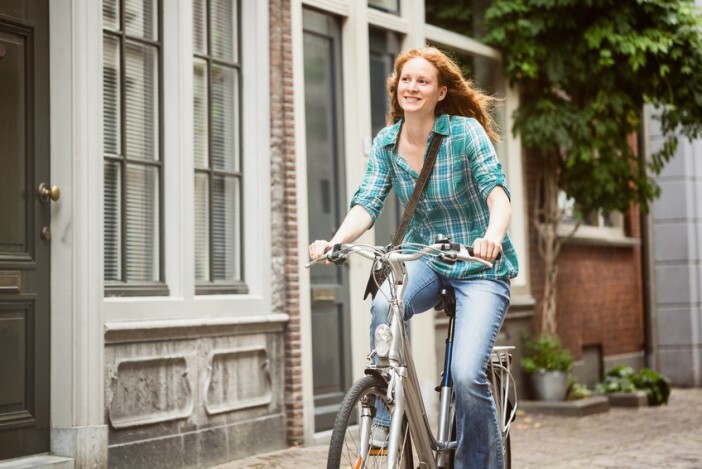 Full of hints, tips and facts, this guide is great for those planning on extensive cycling during city visits, or just wondering how to spend a port day in charming Scandinavia. Over the past decade or so, the three Scandinavian nations have built up a fierce reputation for their design credentials. All clean lines and clever innovations, Scandinavian design is now revered all around the world, and we’ve delved right into the heart of the blossoming scene. Visiting museums, arthouses, shopping destinations and architectural delights, this guide takes you to the finest destinations in Scandinavia to visit if you’ve got a deep love of everything design. Amongst the great natural wonders of the world, seeing the Northern Lights is an absolutely delightful experience nearing the top of so many must-do travel lists. Swirling greens, purples and pinks routinely light up the Scandinavian sky on clear nights. 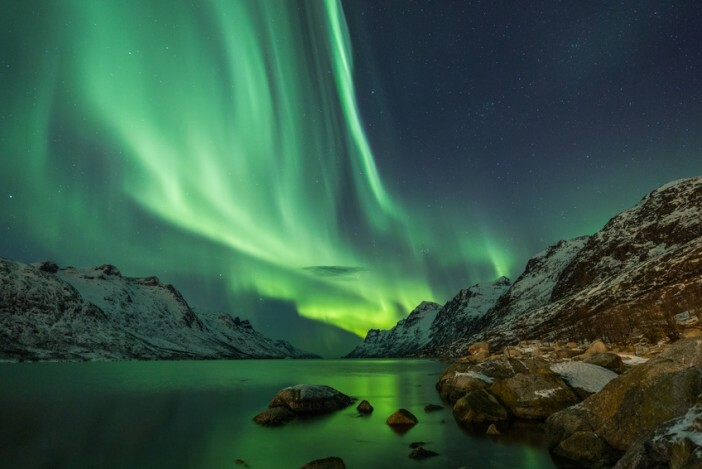 If you’re interested in chasing the Northern Lights, we have put together this list of the six best places to find them, and enjoy their incomparable majesty. See our great selection of Scandinavian cruise deals. Alternatively, you can call our friendly sales team on 0808 274 6777. Scandinavia is a romantic and mystical destination that's delighted cruise travellers for years, with its unique historical and cultural highlights. Find out why cruise addicts return time and time again to the awe-inspiring Nordic nations.